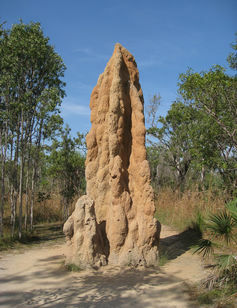 Termites have been here for millions of year (I don’t know how they can work this out but they have), and as I like to call they the silent destroyer. Most of the time, without a Termite Inspection they go without been seen, until you lean on the wall or open the door and it falls off, and then it’s to late. For the price of a termite Inspection, it out way’s the cost of damages done by these unforeseen silent destroyer.